With a repatriation plan in tatters and funding evaporating for a million refugees with ever-growing needs, Rohingya Muslims who fled Myanmar to Bangladesh face a grim future one year after the latest eruption of a decades-old conflict. 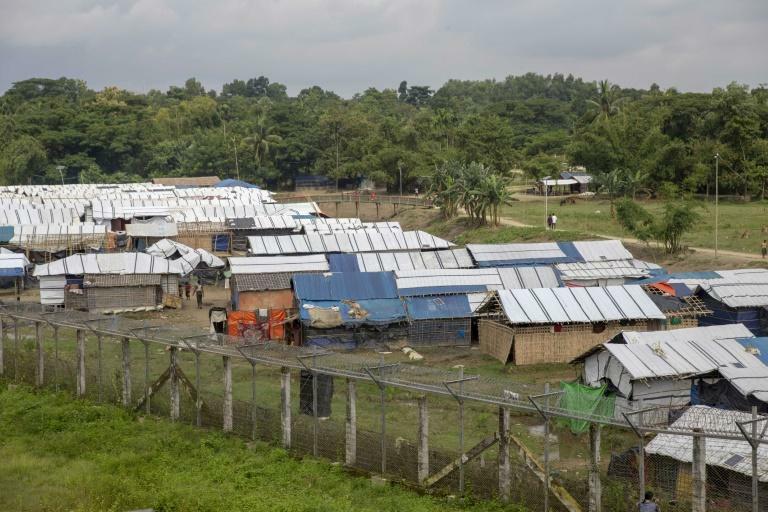 The crisis has heaped enormous pressure on Bangladesh's impoverished Cox's Bazar district, which already hosted around 300,000 of the stateless group. "Giving generally peaks in that first year (of a crisis)... then it's much harder to fund," Dr Peter Salama, the emergency response chief of the World Health Organization (WHO), told AFP. Without a major cash injection, "remarkable" success in controlling outbreaks of diphtheria, cholera and other diseases could be undone, he said, and provision of non-life saving help -- such as family planning and mental health -- will likely evaporate. "Bangladesh's government really deserves more regional and international solidarity and support," he added. The World Bank has pledged $500 million to help with infrastructure, health and education of the Cox's region. But Bangladesh is tiring of its role as host and insists it will soon relocate around 100,000 Rohingya from Cox's to a remote, flood-prone island. "Our history is of darkness," said Mohammed Kashim, 27, one of thousands of Rohingya refugees born in Bangladesh, but denied citizenship by both countries. "I have never stepped on Myanmar soil." First he must be "verified" as someone who belongs in Myanmar -- near impossible given he was born outside the country. Refugees who are verified are required to take a 'NVC' card that does not grant them full citizenship or rights. Myanmar is unrepentant about last year's crackdown and denies widespread human rights violations, murders, rapes and mass arson of Rohingya villages despite reams of evidence. 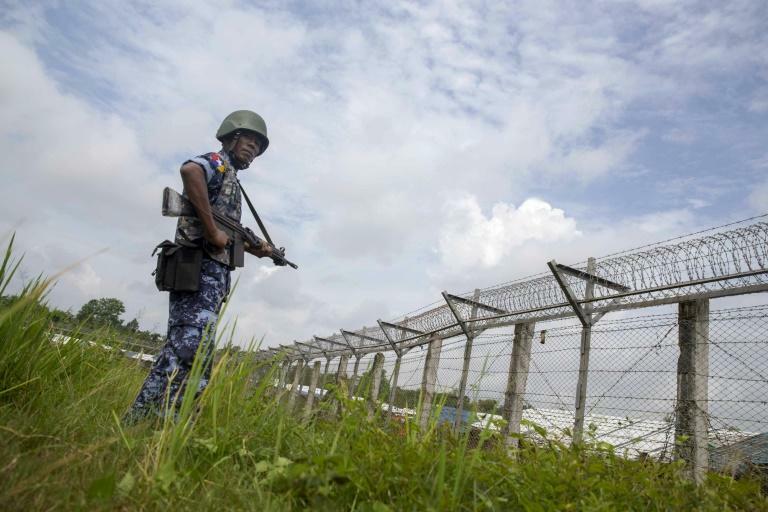 Last week Washington hit four Myanmar military commanders and two infantry divisions with punitive financial sanctions over rights abuses and "ethnic cleansing". "There is finally a recognition (in Myanmar) that they cannot merely outlast the opprobrium," Aaron Connelly from the Lowy Institute think tank told AFP. But Myanmar is shielded at the UN by ally China, a permanent member of the Security Council. Meanwhile state media reported that the Myanmar military's Commander-in-Chief was in Russia -- another permanent member -- on the eve of the anniversary of a crackdown he ordered. It has built massive "transit" camps -- some with room for 30,000 -- for any returnees. "We are citizens by birth," said Nay Lin Aung, 35, among hundreds of Rohingya living on a patch of no-man's land between the two countries. "We won't go back as they (Myanmar) are not calling us with a sincere mind." "Both communities (of remaining Rohinya and eEthnic Rakhine Buddhists) have their worries now... so the government has reinforced security," ahead of the anniversary said Ye Htoo, deputy administrator of Maungdaw district on a government-steered trip to Rakhine this week.